Carrés Ronds is one of my favourite gluten free brands: their range of French biscuits, cookies and tarts, that are often also lactose-free, is simply amazing. It came all natural to me to ask to know who hides behind this brand. 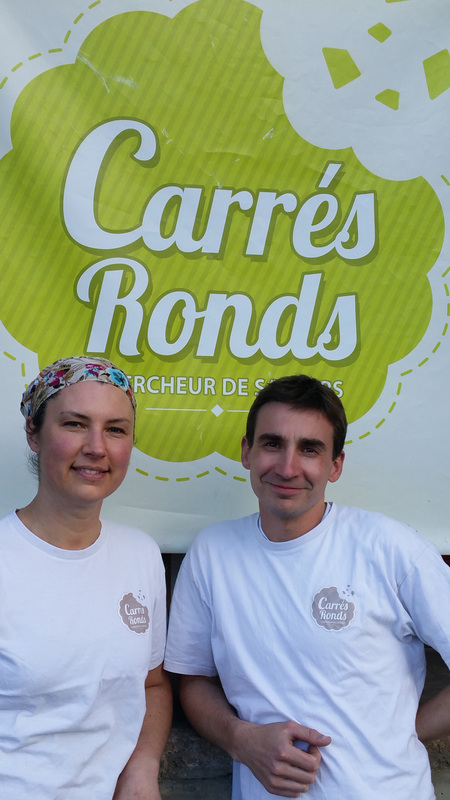 Here it is a inspiring interview to one inspiring woman, Céline, co-founder of Carrés Ronds along with her partner Alexandre. Céline: I have sympathy for the difference, for all those people who have food issues. I am not celiac nor sensitive to gluten but I have colleagues and I know people that have different food allergies. I believe that everybody has the right to have the choice and eat good, great tasting food no matter what food issue he or she is facing. This is why we created Carrés Ronds. 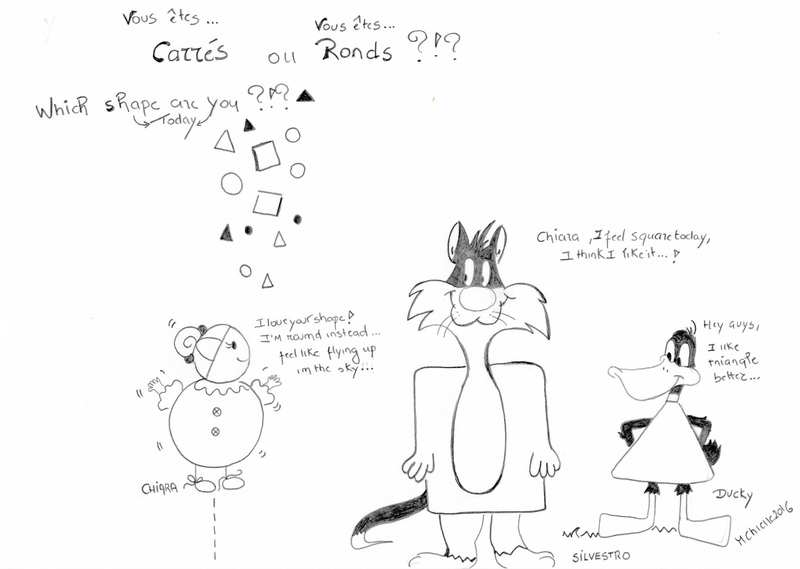 Chiara: What is Carrés Ronds? Céline: Carrés Ronds is the image of our company: we work and focus on differences, everybody has the choice to be round (rond) or to be square (carré). 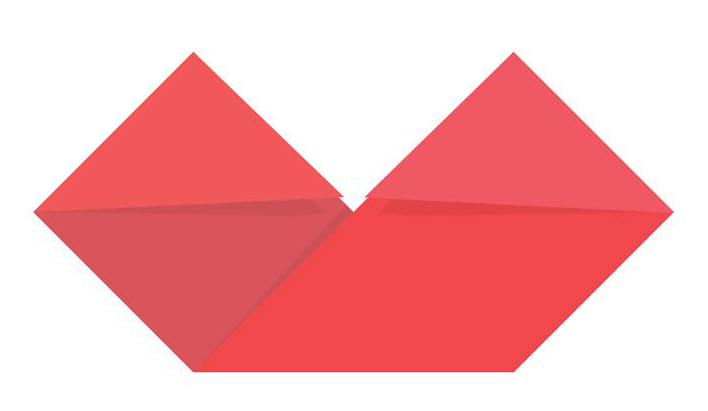 I personally change shape many times during the day! Everyone has the right to change and to eat different foods. I remember that when I studied for my CAP in pastry here in France, we cooked only with wheat, what a pity! There are so many possibilities and different ingredients to try. I think that when your passion becomes your work, doors open up. People listen to you and it works! Before working at Carrés Ronds, I worked in the chemical department of a big company. To me it was a complete change in life. During my pastry class, I met with Alexandre and together we launched our brand in May 2014. We develop all our recipes together. Today we have a full range of cookies, biscuits and tarts. We also make fresh pastries and cakes on demand and we deliver mainly in the region of Rennes today. Chiara: What is your favourite gluten free food ? Céline: I love beans, lentils with spices, a good chili with meat even though I eat little meat. I also enjoy a good French cassoulet. Céline: Diversity and plenty of possibilities.